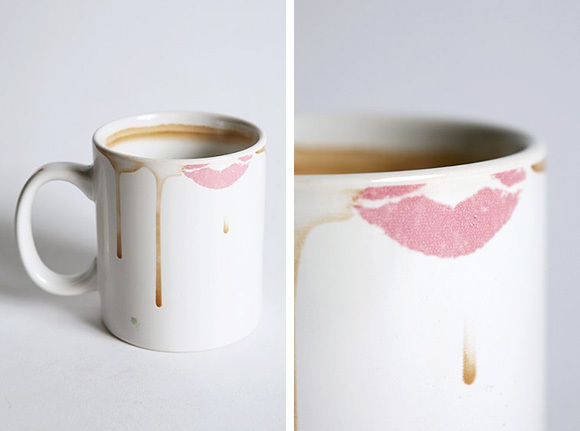 Collection of 'Unique Cups and Awesome Cup Designs' from all over the world. 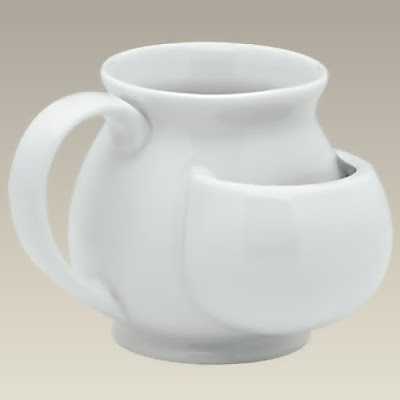 Tea Damcup: It's a beverage serving system for those who like to leave the tea bags in their cup. The tea bags have ther own section in the cup to sit in, whilst it steep in hot water. 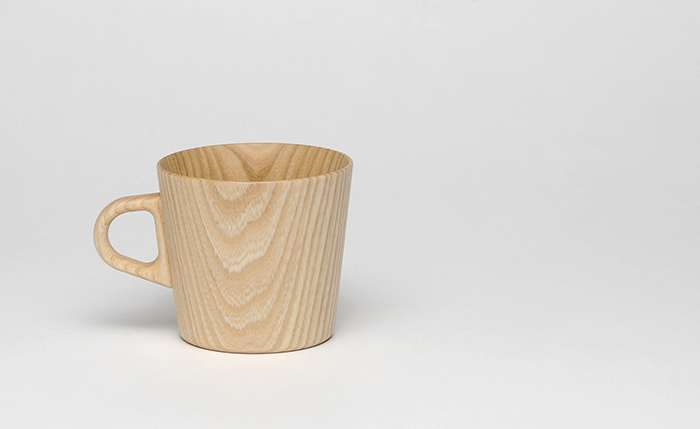 Lotus Cup: With the 'Lotus Cup' you can brew tea the eastern way easily. 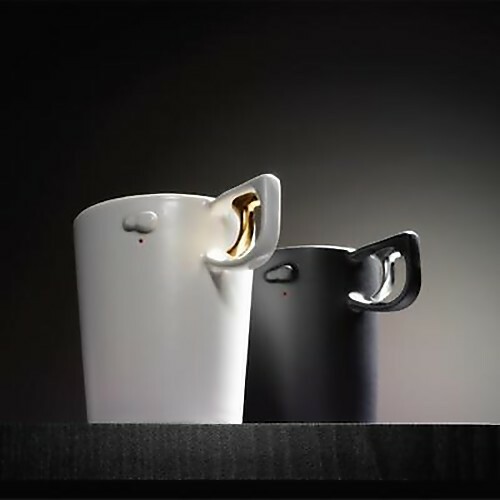 Cups by ChilliChilly: Cool cups with interesting handles from ChilliChilly. 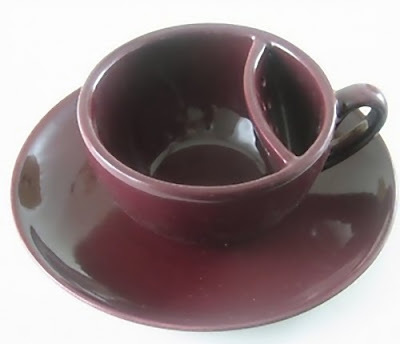 Stained Cup: This cup looks stained even when clean, no one will ever take your cup again! 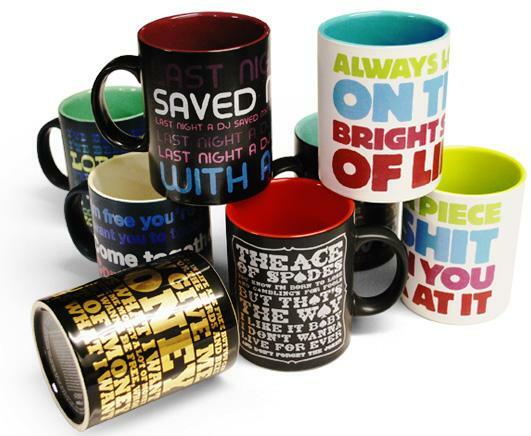 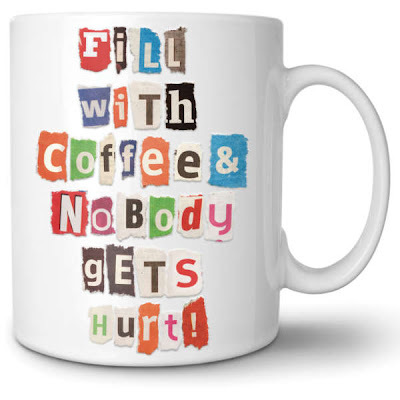 Popart Cup: These cups are decorated with legendary lyrics from classic oldies. 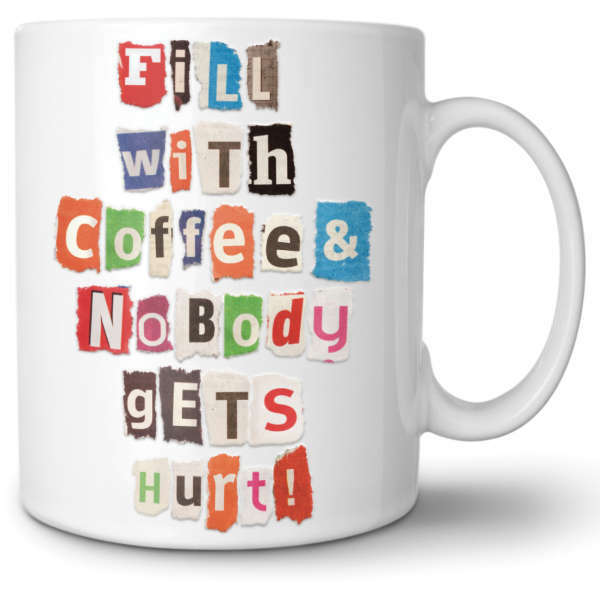 Mixed Messages Cup: Personalize this cup with ready to stick letters. Crystal-Clear Cups: It reminds one when the glass is half-empty. Slanted Cups: These unusual ceramic coffee cups by Ankul Assavaviboonpan may seem to break all laws of gravity. 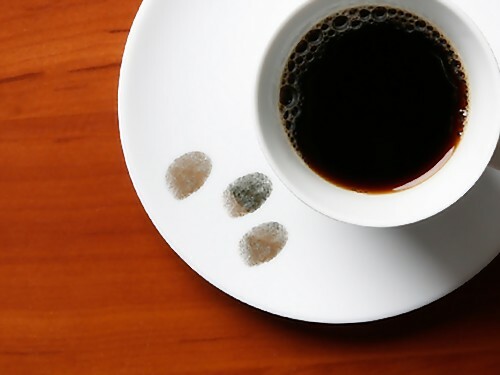 Tap For Tea: This cup and saucer features a gold fingerprint pattern on the plate. 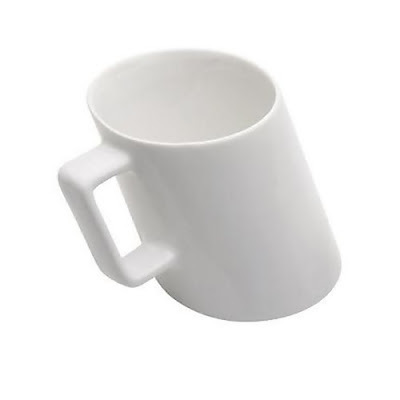 Cupple Coffee Cup and Holder: These ceramic coffee cups have been designed with an imaginative storage solution, its handle can be perfectly placed into the base when not in use. 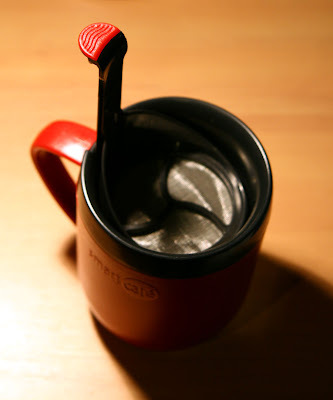 Pouch Cups: This innovative and functional pouch cup holds tea bags or sweetener packets in the pocket/pouch. 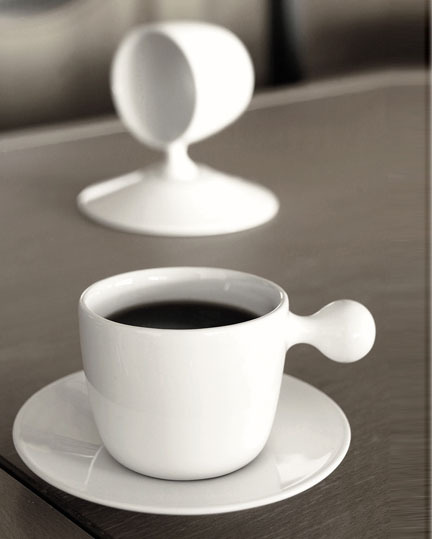 Inbuilt Plunger Cup: Simply raise the plunger, add the coffee, hot water, stir and then plunge it down. As per your preference add milk and sugar and that's it! Wooden Cup: It's a limited edition wooden cup by Hidetoshi Takahashi. 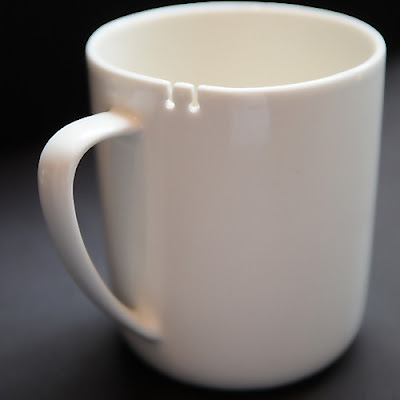 Tie Tea Cup: Simply tie your tea bags to it and no more fishing around for it in the cup. Moodcups: Cool cups with quirky face expression to reflect your mood. 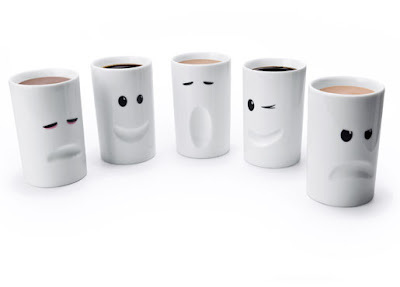 Don't miss to check out "Unique Cups and Awesome Cup Designs - Part: 1| 2| 3| 4| 5."